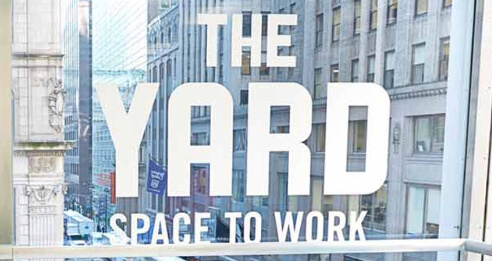 Coworking is one of the fastest-evolving sectors of the commercial property market. From high-end meeting points to serviced offices, business accelerators and artisan hubs, all of these have thrived in the last few years. We have seen many diverse, flexible shared office models and it can be tough for a business owner to successfully adopt current best practices in a fast-paced business environment. Attending major coworking events and conferences are a way to keep yourself on top of the trends. 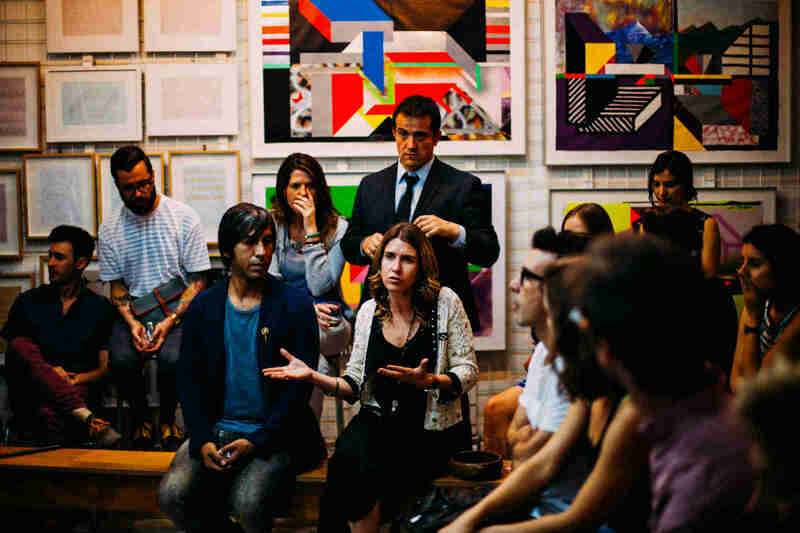 By attending the best coworking conferences 2019 or other amazing coworking events, one can gain enormous benefits. No matter whether you are a shared space operator, a property owner, a developer, a broker, an office service company or an investment fund, you should attend at least one event to gain some insights. 4) It lends an opportunity to get inspired by listening to success stories, and to adopt best practices in your own business. Asia is one of the most promising and agile markets for coworking. Meet co-founders of the coworking spaces that have become the household names in the industry, learn about the local ecosystem trends, and attend a coworking academy 3.0 in Goa – India’s tropical paradise. Launched in 2007, Workplace Futures is a place to attend for any facility management company as the conference will give valuable insights into the latest industry trends, customer expectations and provide useful recommendations on how to create a solid business model, no matter whether you are a small-sized, a medium or a large company. February seems to be a busy time not only in Asia and Europe. Australia will host an event thanks to which students, artists, company founders, and investors can learn a lot. The fest focuses on practical skills rather than inspirational moon shots when it comes to such topics as marketing, advertising, talent, startup, and technology. It is all about actionable insights (70%), future trends (20%) and long-term forecasts (10%) in business. Although this event is not purely a coworking one, it is a great place for collaboration and getting useful connections. If you haven't heard of any other coworking event, you have definitely at least heard of GCUC, the world’s largest global conference series. 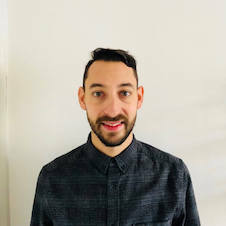 Right now, we know that the attendees of the event include Daryn DeZengotita from Table Coworking & Social Impact Spaces, Amanda Fanoun and Jim De Vico of Essensys and Martin Senn who leads business operations at Davinci Virtual Office Solutions. While the agenda of the event is coming up soon, we are sure that it will be awesome! 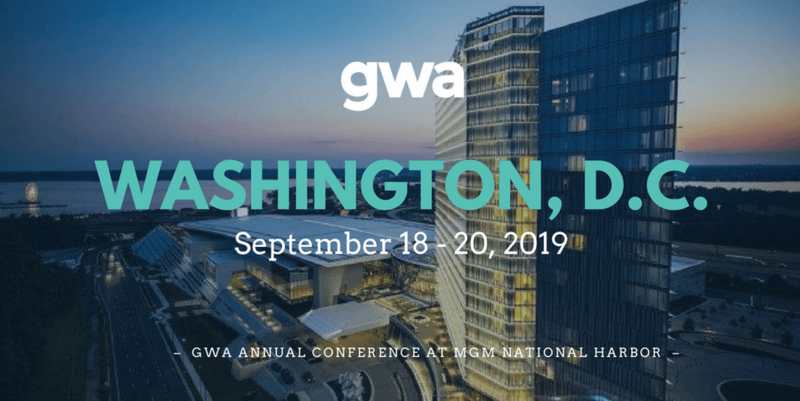 GWA conference enables you to make successful connections with various people in the coworking industry, from workplace strategies to investors. This will be London’s second coworking conference where the future of work will be discussed. Considering the scope of the 2018 London event, we expect that the 2019 conference will be as informative and excellent as the previous one. Berlin is named the Silicon Alley of Europe and is a bustling scene of the tech crowd with plenty of coworking spaces around the city. Attend the 2-day conference and learn how the organization of the future will look like. Speed networking, cultural communication, employee experience, workplace wellbeing, workplace architecture, and real estate design are some of the aspects that will be considered at the summit. Following last year's edition in Amsterdam, Coworking Europe is back this year to gather 800 coworking operators from all over Europe. 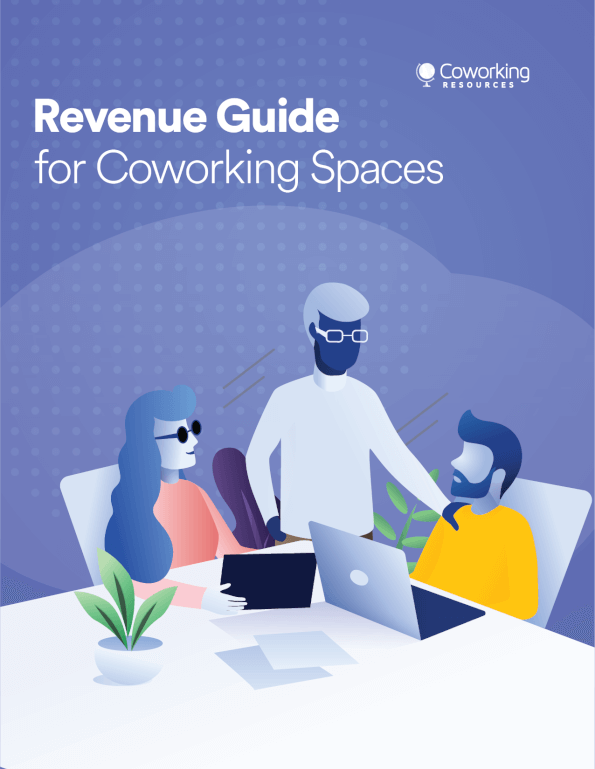 In this post, we have mentioned some of the best coworking events 2019. Of course, there are more to take place in 2019 later on throughout the year. You can stay tuned and look for other exciting happenings on Workplace Insight, Eventbrite or at Global Workspace Association.